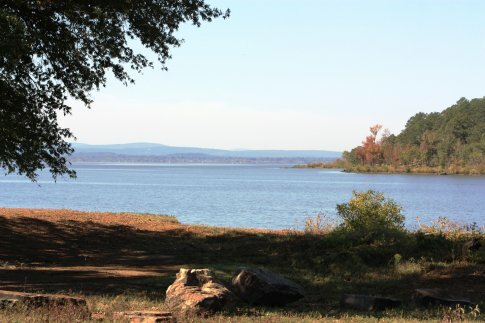 Head to Lake Wister State Park this New Year's Day for the annual First Day Hike tradition. At the Lake Wister State Park rendition, hikers will meet at the Ward's Landing Pavilion at 1pm for a short, easy one-mile hike. Be sure to bring leashed pets, binoculars, a camera and appropriate dress for a cool-weather hike. The event is in conjunction with the America's State Parks First Day Hikes initiative that will take place in all 50 states. This nationwide event encourages hikers to start the year off on the right foot with a trek through a state park.